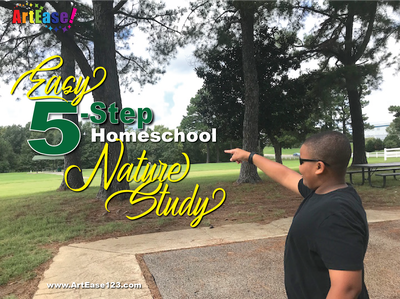 So, you’ve decided to homeschool your child(ren) and you’re looking for creative ways to spruce up your journey, right? WELCOME to ArtEase! You’re in the right place at the right time. ArtEase! is not a “how to get started homeschooling” place. It’s an arena that shares exciting, simple, relaxed ways to engage in educating your children, probably in ways you’re already involved in, but from a unique, artistic perspective. Our FOUR MAIN OBJECTIVES: Adventures, Anti-Typicalness, of course the Artistry, and Add-Ons (extras)! 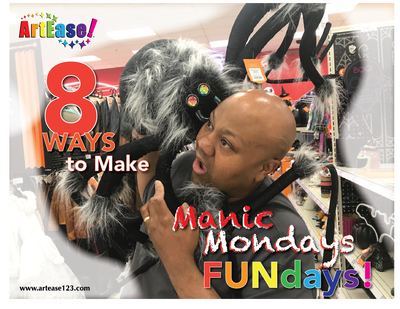 We also offer ways to remove the mundane, typical way of doing school, ideas on how to ensure that your homeschool adventure is definitely an adventure that’s relaxed and “outside the box.” Homeschooling does NOT have to look, smell, feel like traditional school AT HOME! Homeschooling is about embracing the blessed opportunity to learn and explore education via the freedom of flexibility, un-mundane-ness, and deliberate, unlimited exploration. Engage and indulge! “3 Artistic Ways to Make New Friends"
​ArtEase! offers “homeschool bliss with an artistic twist!” Guaranteed! The Ultimate Guide to Downtown Memphis Bass Pro Shops! 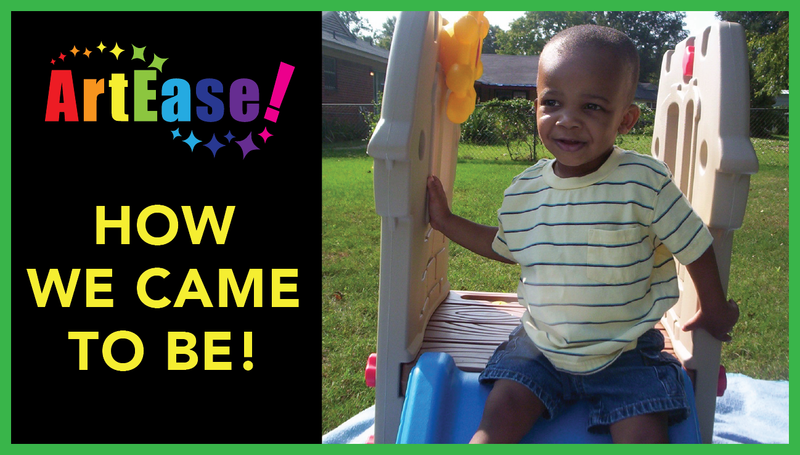 See video here! 12 Exciting Ways to Explore Your Airport! See video here! 10 FREE Educational Treasures You're Missing at Your Library! See video here! 6 Ways to Explore Your Welcome Center! See video here! Explore these ArtEase! articles on art & educational homeschool fun. 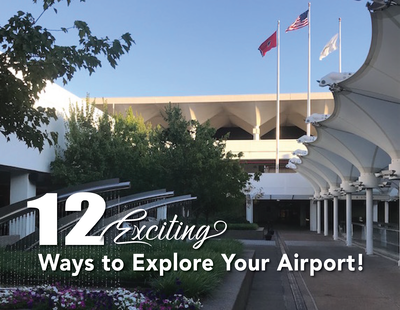 12 Exciting Ways to Explore Your Airport! Home School Bliss with an Artistic Twist.